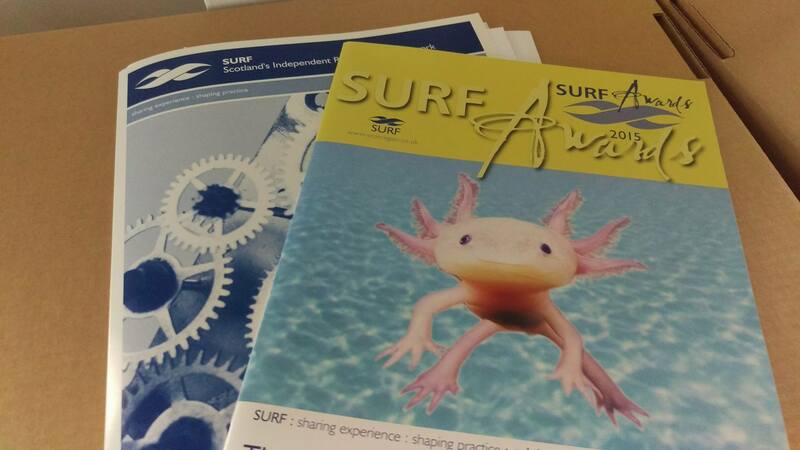 I recently attended a workshop highlighting three winning projects from the 2015 SURF Awards, an annual ceremony which recognises best practice and innovation in community regeneration in Scotland. The day began with a presentation from the winners of ‘Scotland’s Most Improved Large Town’, Kilmarnock. From the outset, Karl Doroszenko the Development Planning & Regeneration Manager at East Ayrshire Council acknowledged that Kilmarnock had gone through some hard times, remarking that most people would associate the town with words such as ‘failing’, ‘deprived’, and ‘unemployment blackspot’. However, for Karl, the town has a lot to be confident about. In 2005, East Ayrshire Council introduced a strategy to revitalise Kilmarnock town centre. A key part of this strategy was introducing the ‘Town Centre First Principle’, an approach which encouraged the council to locate their offices to the town centre. It also included a commitment to valuing local heritage, and over £21 million was invested in heritage buildings, including the former Opera House, which is now a modern office building for local council staff. A Community Worker in East Ayrshire Council also provided his views on community engagement. In his words, ‘you either do it or you don’t’, highlighted the need to genuinely listen to stakeholders (businesses, voluntary organisations, and the local community) and to deliver for people. He also noted the importance of trying new ideas, and accepting that not all of these will be a success. Barrhead, winner of ‘Scotland’s Most Improved Small/Medium Town’, had some notable similarities to Kilmarnock. For instance, Barrhead also incorporated a Town Centre First approach into its regeneration strategy – although implementation was more complicated due to the town’s fragmented centre. But Barrhead also had its own unique set of challenges. In particular, political buy-in was difficult to achieve at times, with regeneration programmes often competing with other priorities such as education. Unfortunately, Barrhead also suffered from being a disadvantaged area within an affluent council (East Renfrewshire), sitting alongside areas such as Clarkston, Newtown Mearns and Giffnock. This limited the town’s impact when applying for external sources of funding. The Open Spaces project, run by arts organisation WAVEparticle in partnership with New Gorbals Housing Association, was the winner of SURF’s ‘Creative Regeneration’ award. The artist-led initiative complements a major housing development in the Gorbals area of Glasgow, making a diverse set of buildings and open spaces – such as the Caledonia Road Church – temporarily available for creative uses. The presentations provided inspiration for a lively debate between delegates. Unsurprisingly, many individuals highlighted the challenges of declining public funds for regeneration programmes. There was also criticism of the short term nature of funding (two or three year periods), particularly as there was general agreement that it takes decades to see the impact of regeneration projects. However, some of the participants suggested that this might provide an opportunity as local government has realised that they cannot do everything. Delegates noted that this could result in a greater role for the third sector, as well as increased community consultation. 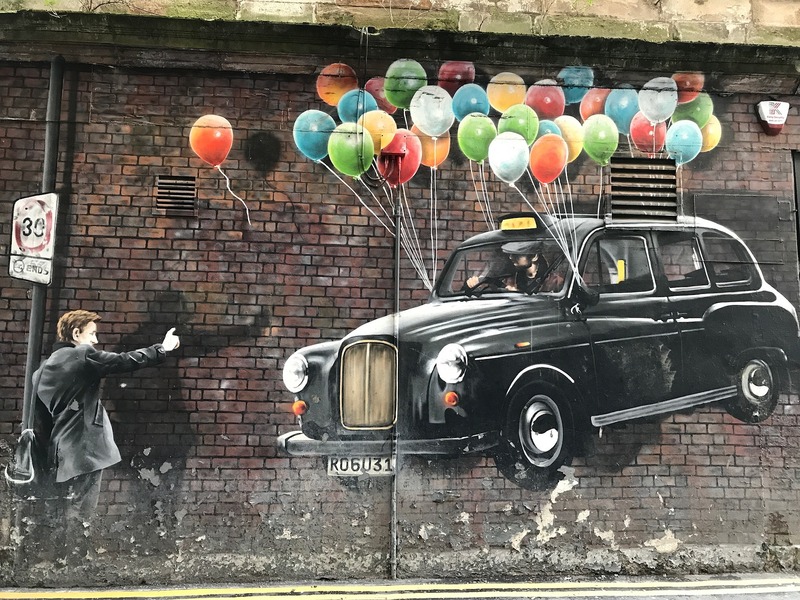 Interestingly, a senior member of Glasgow City Council, gave what he called ‘a plea for understanding’, explaining that although the council would have less funding available, it did not mean they were any less committed to improving the lives of residents. He highlighted that organisations should view the council as a ‘friendly partner’ and that partnership was key to achieving change. Delegates also discussed the conflict between overarching national strategies and locally led approaches to regeneration. It was suggested we need to ‘think nationally’ as there are too many short term projects there are never embedded into practice or strategy. Others argued that regeneration needs to focus on local people, and that not enough is being done to support a community led approach. One delegate also used the rather inspirational phrase ‘transfer of human energy’. This refers to the positive impact that community members can have on each other if provided with the right opportunities, such as through creative projects. The workshop was well attended and brought together a broad range of individuals, from town planners to local artists. However, what they all had in common was a desire to improve the health and well-being of residents in Scotland’s most disadvantaged communities.